The European Academy of the Regions is welcoming the initiative of the National Confederation of Women Entrepreneurship (CONAF) to promote entrepreneurial activity in Romania, thus concluding an European Partnership for promoting female entrepreneurial culture in Europe. Thus, by virtue of the partnership, the next round of debates at the roundtable will take place in Brussels between 19-20 of March, which will have as a priority the development of the entrepreneurial area. 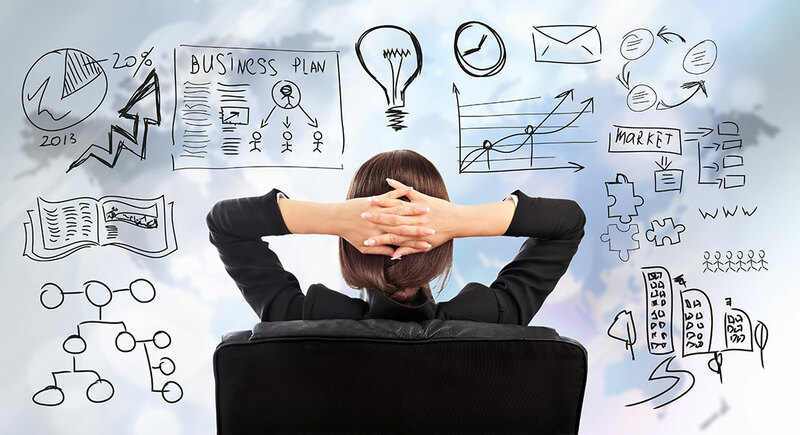 Through its opportunities to expand and participate in other European events under the aegis of EAR, the partnership aims to add value to the development of entrepreneurial relationships, with female entrepreneurship having a significant growth in Romania. In support of these entrepreneurial development relationships, we are delighted to have Mr Henri Malosse, the former president of the European Economic and Social Committee and Mrs Madi Sharma as speakers on 19th March 2019 in Brussels. European Academy of the Regions salute initiativa Confederatiei Nationale a Antreprenoriatului Feminin (CONAF) de a promova activitatea antreprenoriala din Romania, incheind in acest sens un Parteneriat la nivel european. Astfel, in virtutea parteneriatului, in perioada 19-20 martie 2019 vor avea loc la Bruxelles dezbateri la masa rotunda ce vor avea ca prioritate dezvoltarea zonei antreprenoriale. Prin posibilitatile de extindere si de participare la alte evenimente europene sub egida EAR, parteneriatul isi propune sa aduca un plus valoare in dezvoltarea relatiilor antreprenoriale, antreprenoriatul feminin având o crestere semnificativa in Romania. In sprijinul acestor relatii de dezvoltare antreprenoriala, avem placerea de a-i avea alaturi pe dl Henri Malosse, fostul presedinte al Comitetului Social Economic European si dna Madi Sharma in calitate de vorbitori in data de 19 martie 2019 la Bruxelles.